Beautiful Remodeled home in the North East. Great curb appeal, 4 Bedrooms, 2 baths, master bath completely remodeled, living room with Fireplace, family room with a bar. Raised flooring and finished hardwood flooring, some tile flooring. Newer baseboards, fresh paint, some new light fixtures. Dual pane windows and 2 car garage, some new plumbing. 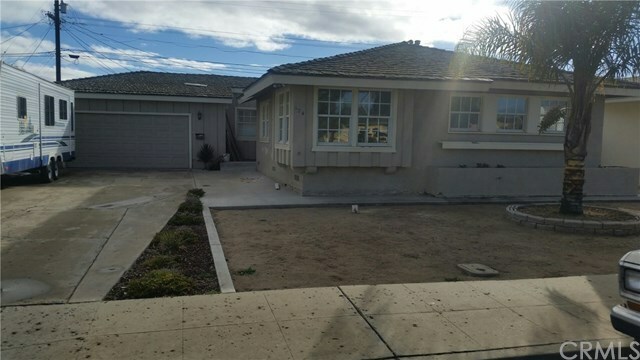 Lots of concrete surrounds home, close to downtown Santa Maria. No showings until further notice, seller is still working on some finishing touches.